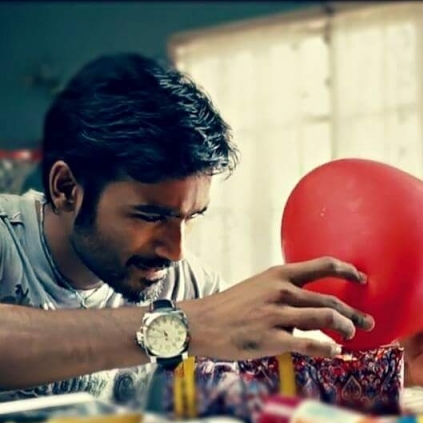 Dhanush’s VIP 2 which was slated to release on the 28th July for the actors’ birthday got postponed and he had revealed that the actual date would be divulged soon. Today, the National Award winning actor took to his social media page to announce that the release date of VIP 2 will be announced tomorrow the 1st August at 7 PM. His tweet reads, “#vip2 release date will be announced tom evening 7 pm with a #raghuvarancoming teaser #teakadaraja #vipboys”. So, it is just another day folks for the exciting announcement. Stay tuned! Its good news for Arjun’s 150th film! “Royapurathu La La Land” teaser review! Hiphop Tamizha’s Meesaya Murukku gets a solid verdict! Unbelievable: Vijay’s Bairavaa sets a record bench mark! People looking for online information on Dhanush, Velaiyilla Pattathari 2, VIP 2 will find this news story useful.